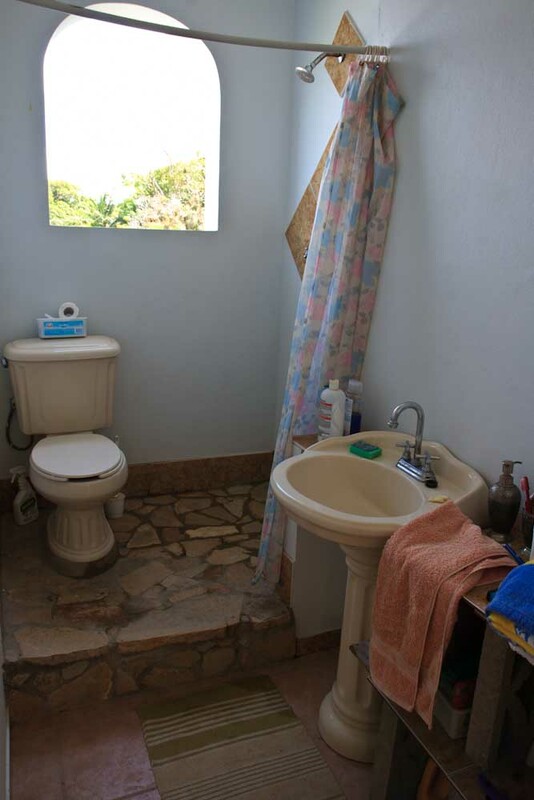 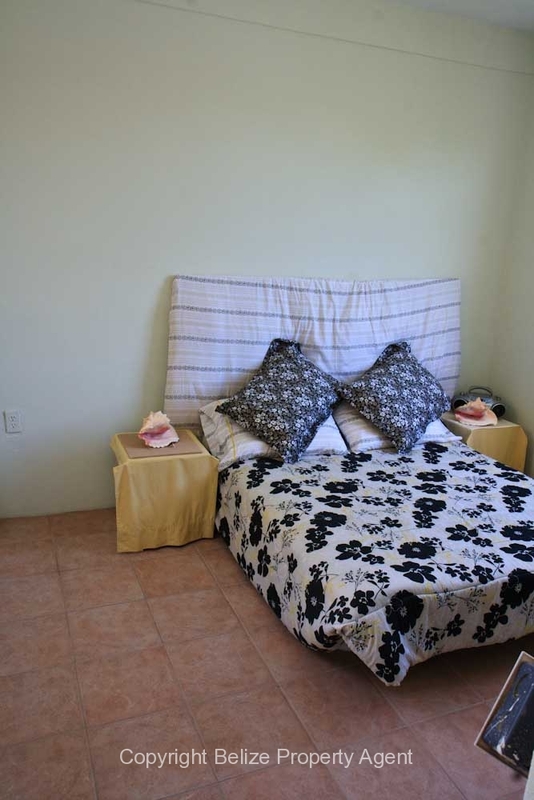 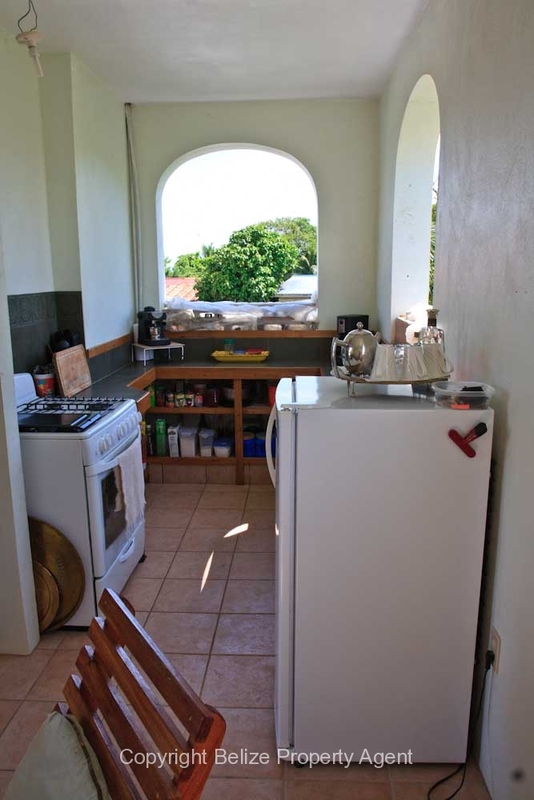 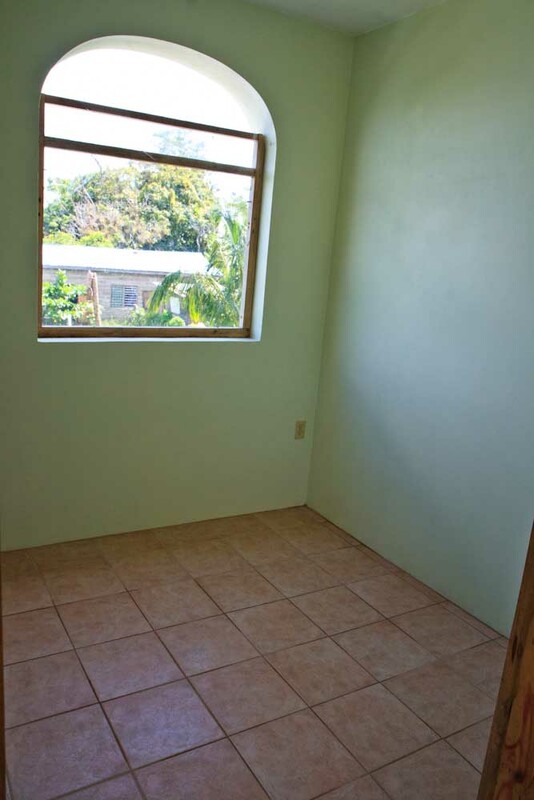 Price: $379,000 U.S.D (758,000 BZD) THIS HOUSE HAS BEEN SOLD! 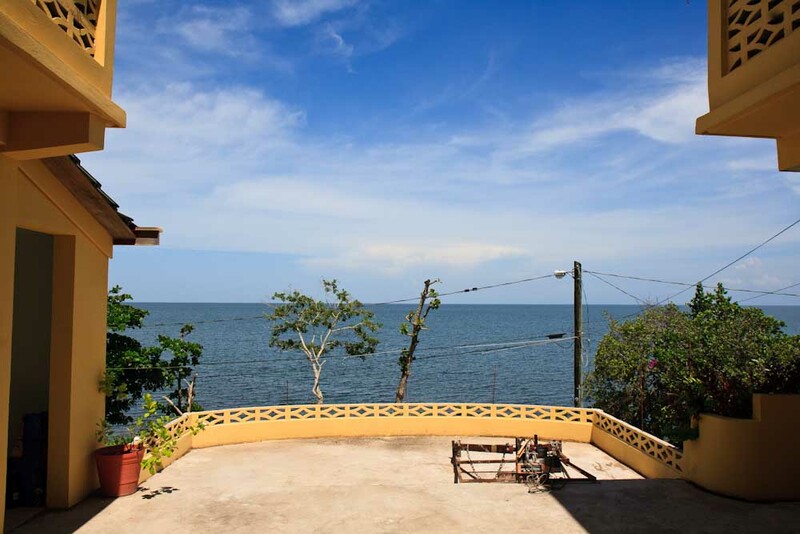 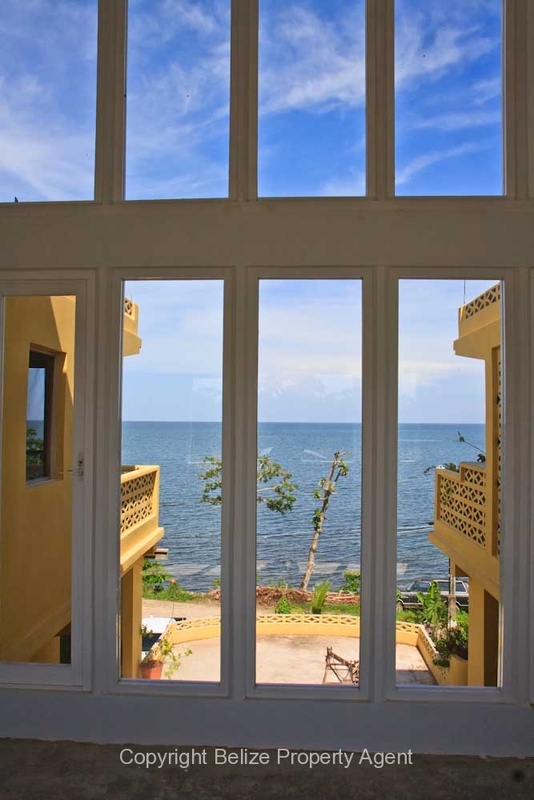 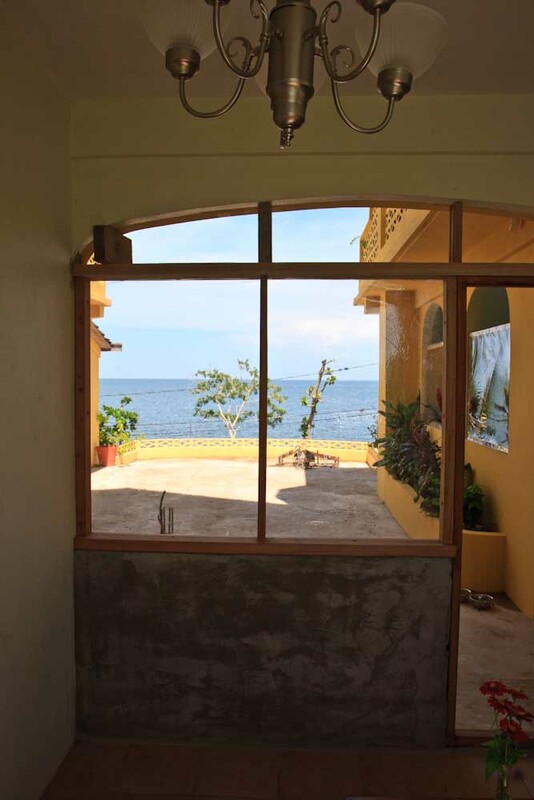 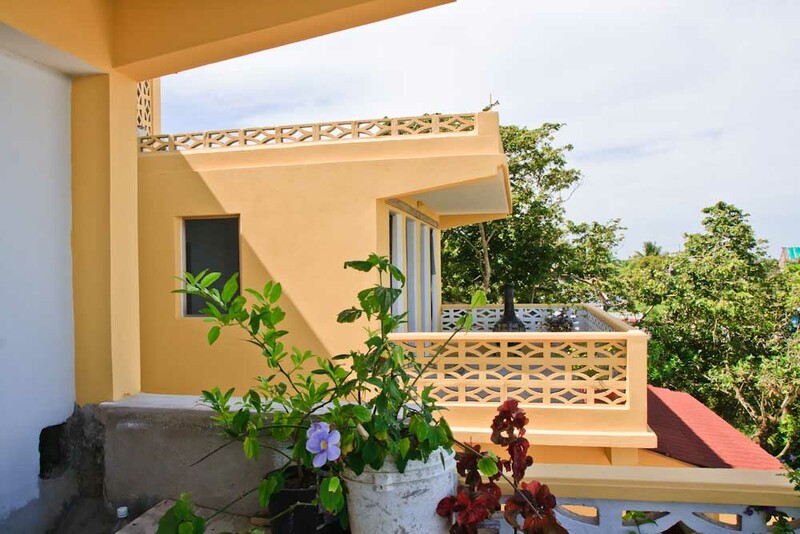 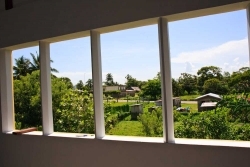 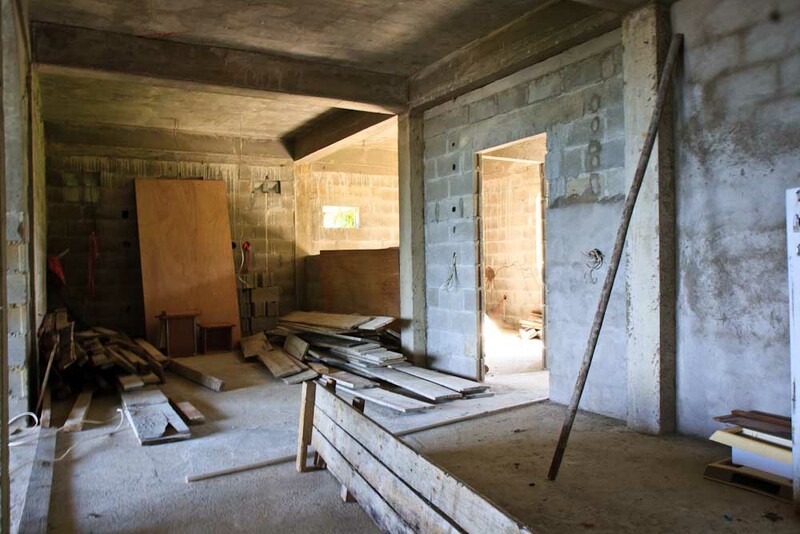 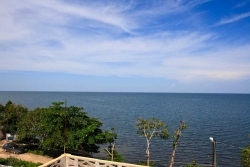 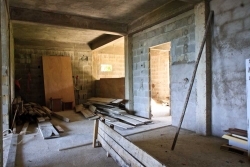 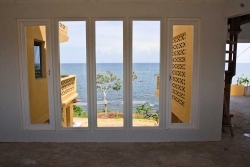 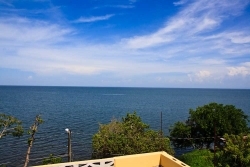 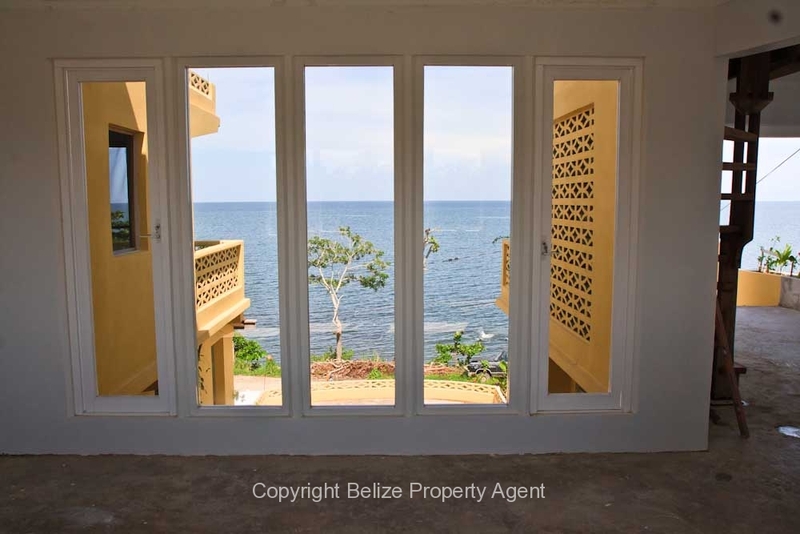 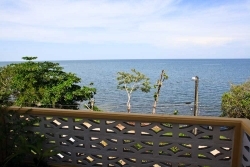 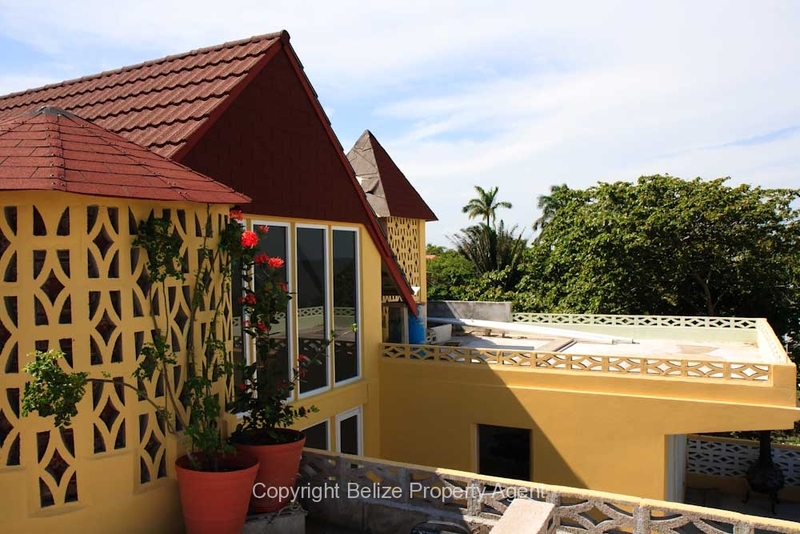 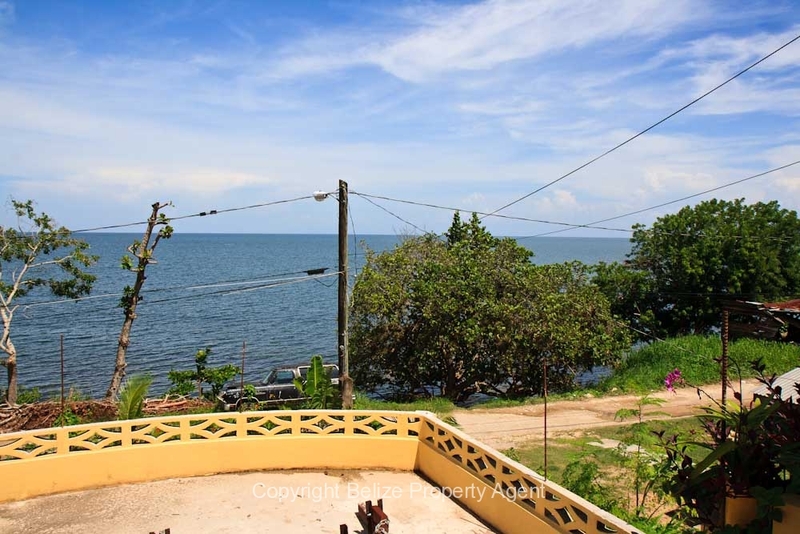 Here is a rare opportunity to own a fabulous sea front parcel of Belize real estate with a huge partially completed house in beautiful and scenic Punta Gorda! 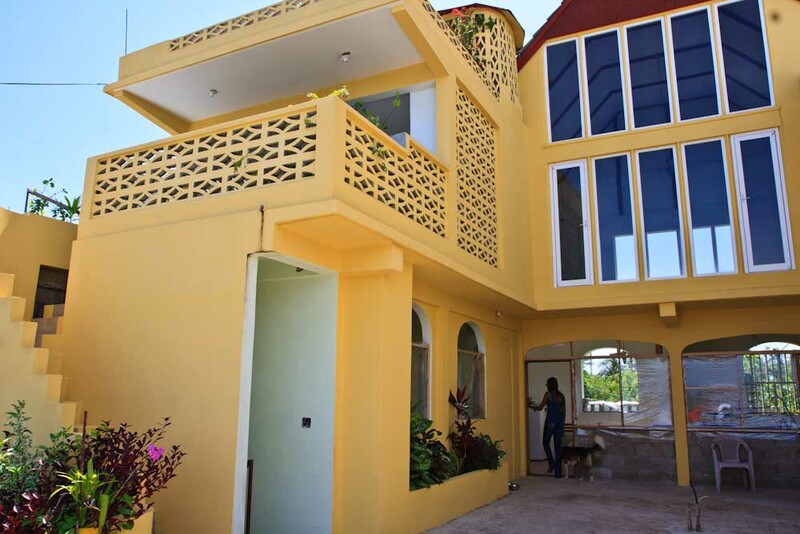 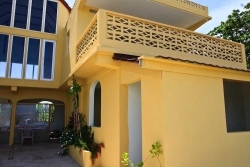 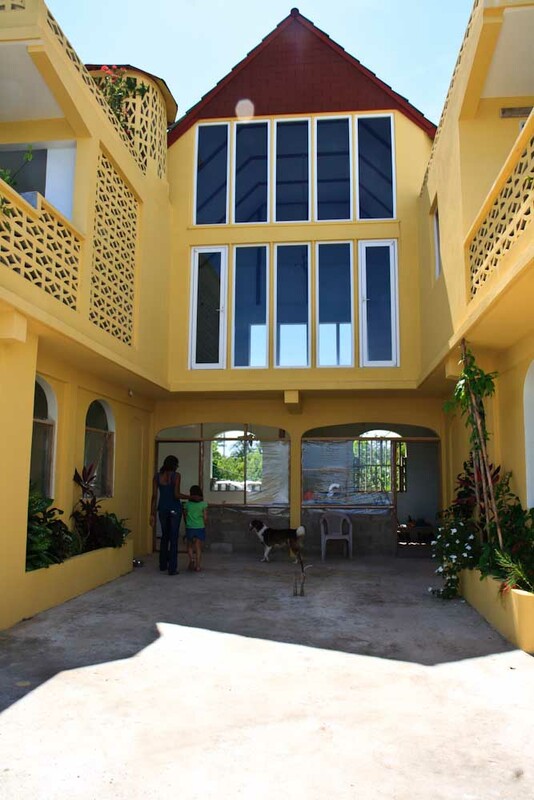 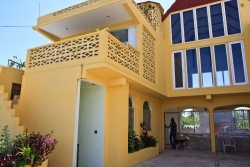 This 5,500 square foot concrete house is situated on a very big 120 by 230 foot lot right in front of the azure waters of the Caribbean Sea. 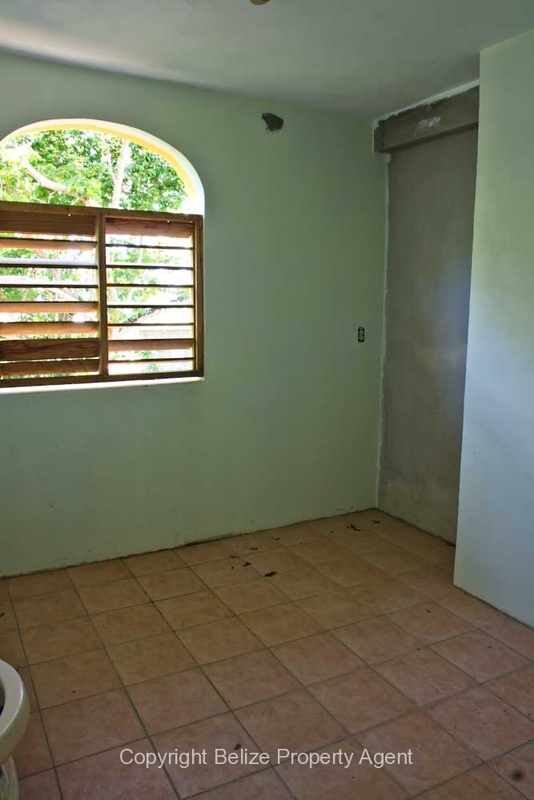 The house is smartly situated on only half of the lot, leaving the possibility of expansion or subdivision open in the future. 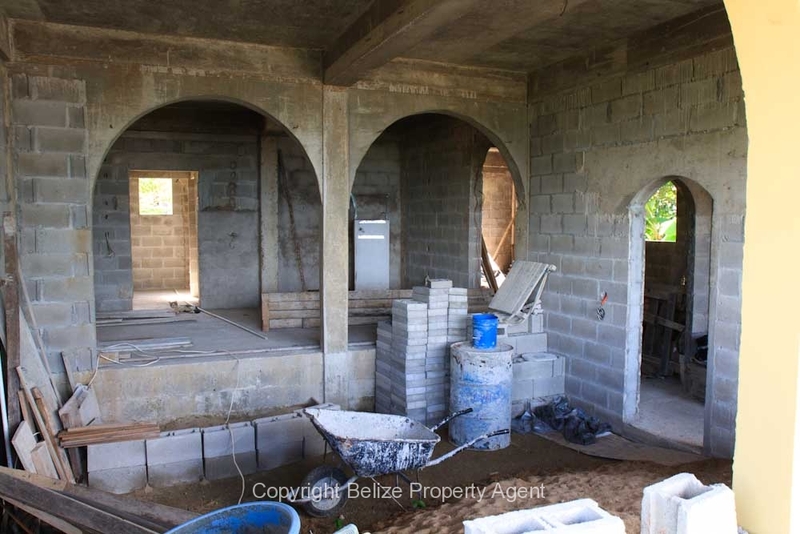 The house is four levels and is partially completed and able to move in as it is now. 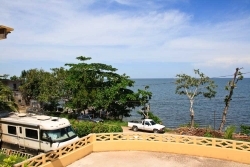 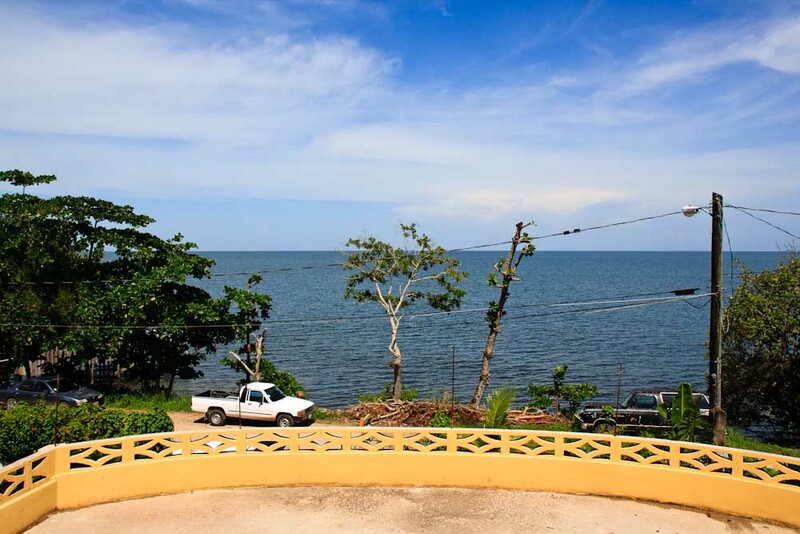 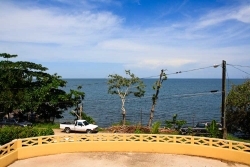 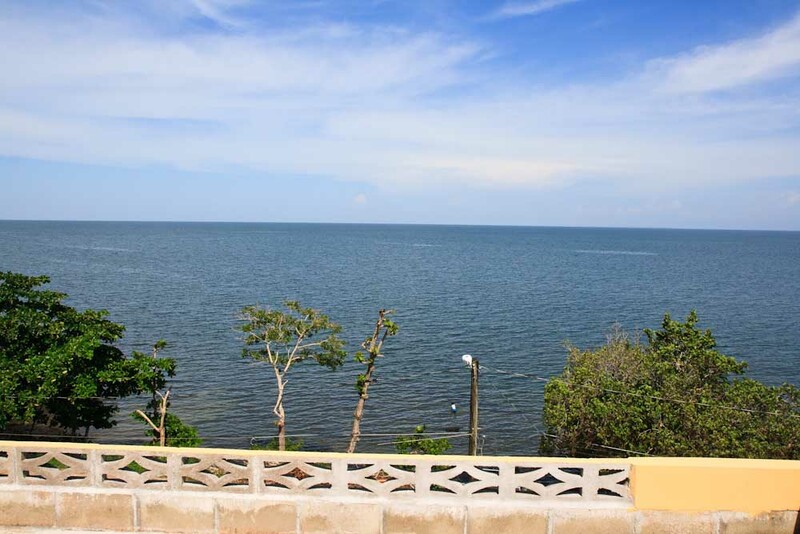 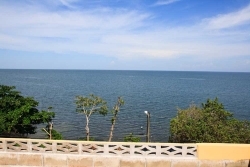 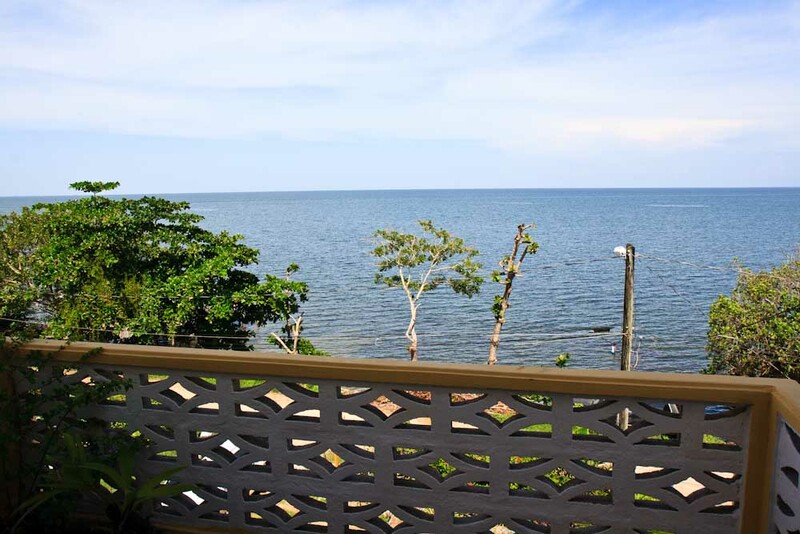 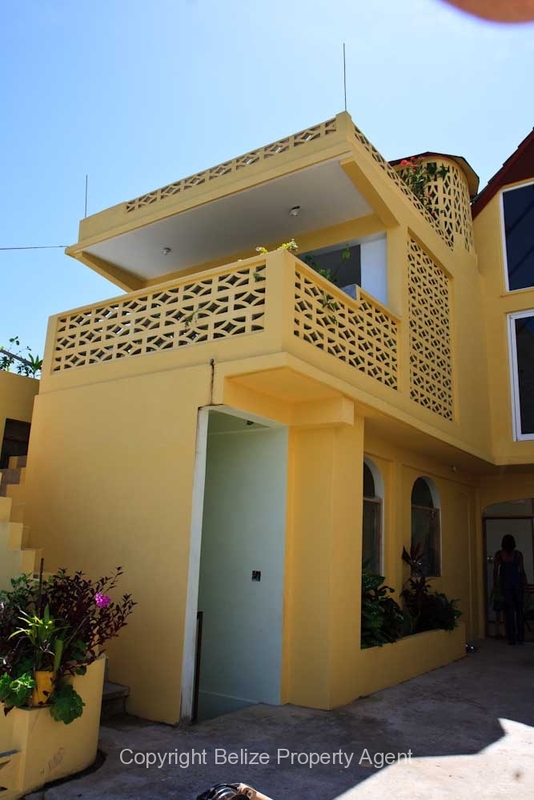 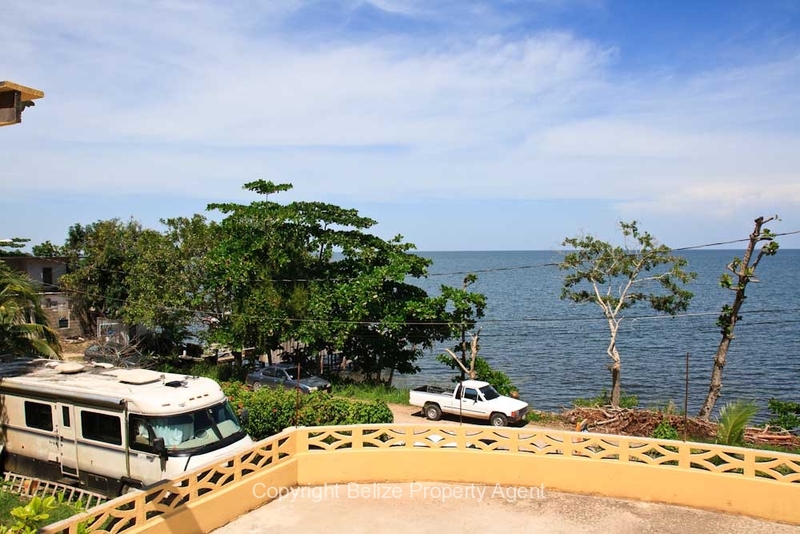 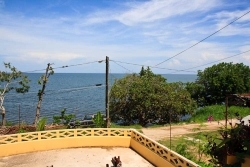 If you’re looking for a large, affordable sea front parcel of Belize real estate located in beautiful Punta Gorda town in the quiet south of the country, this house and lot is definitely worth a closer look at only $379,000 with the owner doing partial financing!